Provide policymakers with information on key conservation issues; the economic, social and environmental value of Michigan’s land-based resources; and land conservancies’ role and partnership capacity in protecting them. Assist Michigan land conservancies in exploring land protection strategies that access greater local, state and/or federal funding for land protection with related benefits, such as water quality. Protect the Michigan Natural Resources Trust Fund and ensure revenues from the development of state-owned minerals are dedicated to conservation purposes. Generate novel approaches to state funding streams for farmland preservation and continue to advocate for federal Farm Bill funding allocation for Michigan projects. 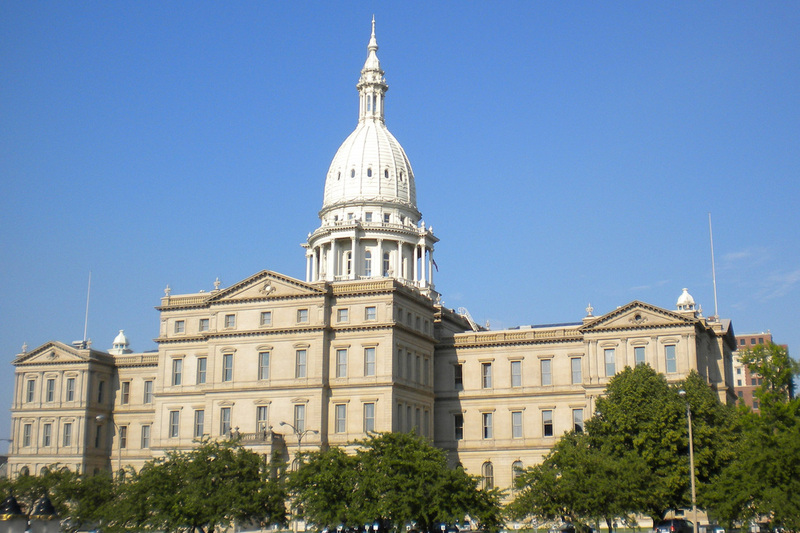 Support advocacy efforts on federal issues that directly impact Michigan land conservancies. Ensure that Michigan land conservancies and permanent land protection are supported by public policy. Download our 2015-16 Policy Agenda here.